From the New York Times bestselling author, a thrilling novel in the Alex Delaware series about a psychotic teenage boy accused of six murders. When the phone rings in the middle of the night, child psychologist Alex Delaware does not hesitate. Driving through the dream-lit San Fernando Valley, Alex rushes to Jamey Cadmus, the patient he had failed five years before—and who now calls with a bizarre cry for help. But by the time Alex reaches Canyon Oaks Psychiatric Hospital, Jamey is gone, surfacing a day later in the hands of the police, who believe Jamey is the infamous Lavender Slasher, a psychotic serial killer. Wooed by a high-powered attorney to build a defense, Alex will get a chance to do what he couldn’t five years ago. And when he peers into a family’s troubled history and Jamey’s brilliant, tormented mind, the psychologist puts himself at the heart of a high-profile case. Because Alex knows that in a realm of money, loss, and madness, something terrible pushed Jamey over the edge—or else someone is getting away with murder. 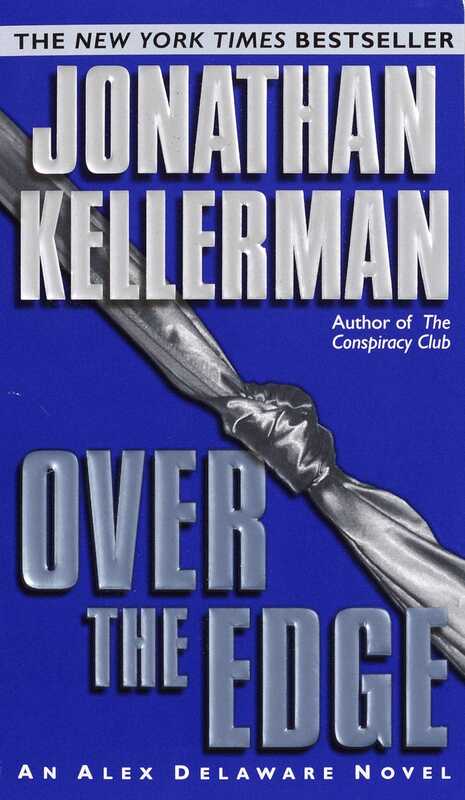 Jonathan Kellerman is the #1 New York Times bestselling author of more than thirty bestselling crime novels, including the Alex Delaware series, The Butcher’s Theater, Billy Straight, The Conspiracy Club, Twisted, and True Detectives. With his wife, bestselling novelist Faye Kellerman, he co-authored Double Homicide and Capital Crimes. He is also the author of two children’s books and numerous nonfiction works, including Savage Spawn: Reflections on Violent Children and With Strings Attached: The Art and Beauty of Vintage Guitars. He has won the Goldwyn, Edgar, and Anthony awards and has been nominated for a Shamus Award. Jonathan and Faye Kellerman live in California, New Mexico, and New York.